Good News! 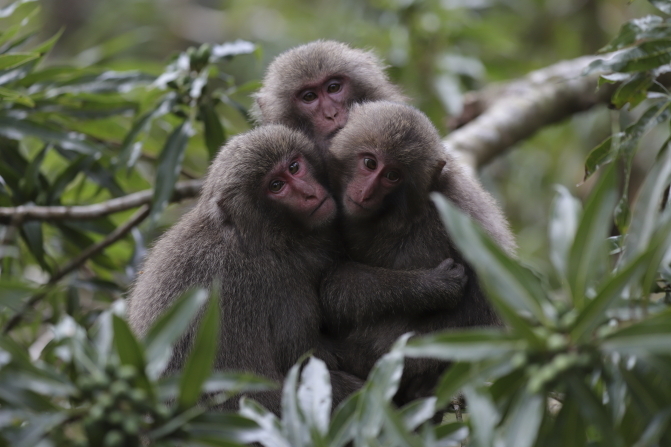 Canon has just released the new Firmware Version 1.0.4 for Canon EOS 6D Mark II, which incorporates the following functional improvements. This entry was posted in Canon Camera and tagged Canon camera, Canon EOS 6D Mark II on July 13, 2018 by admin. 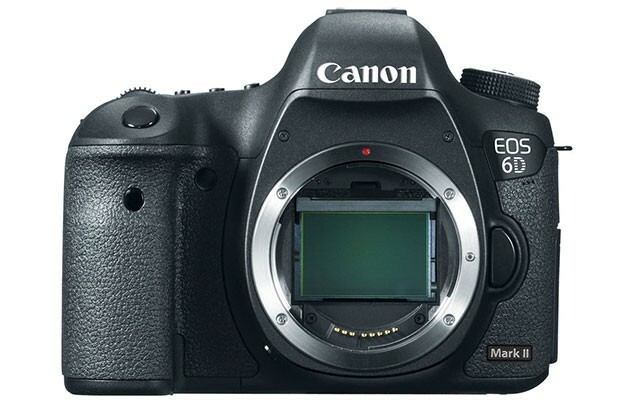 Carey Rose and Richard Butler have just posted a detailed review of the new released Canon EOS 6D Mark II body (B&H/ Adorama/ Amazon) at the DPReview.com. 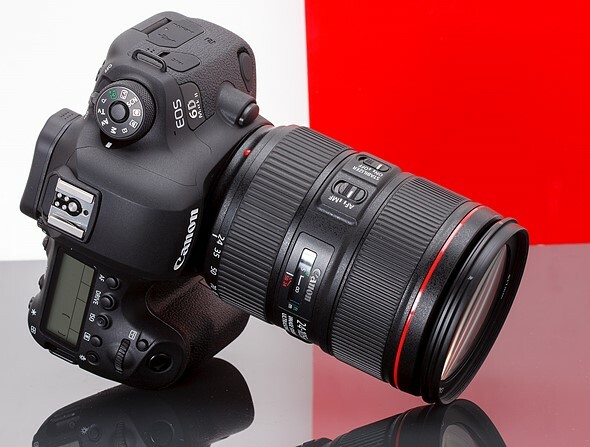 With the overall score of 80 points, this new DSLR is good for social and general use, easy capture of casual video clips and those looking for a backup body for Canon full-frame glass. This entry was posted in Canon Camera and tagged Canon camera, Canon EOS 6D Mark II on August 16, 2017 by admin. 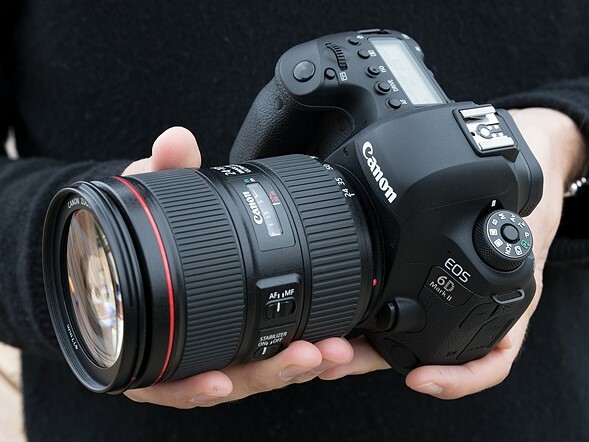 The price of the upcoming Canon EOS 6D Mark II is just confirmed. 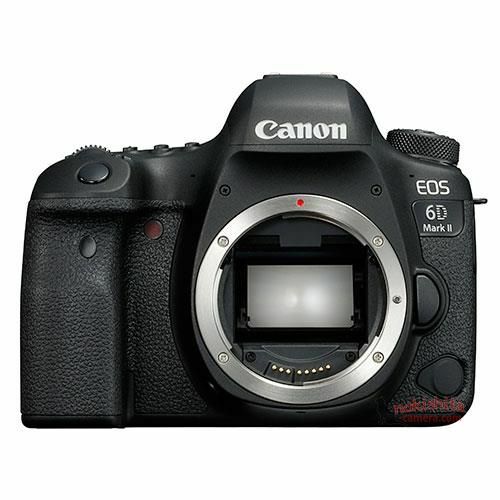 According to the latest rumors from CR3, the launch price for EOS 6D Mark II is $1,999.00, $100 cheaper than EOS 6D launch price. This entry was posted in Canon Camera and tagged Canon camera, Canon EOS 6D Mark II on June 18, 2017 by admin.